Do you feel the need to be on Instagram? Want to be on Instagram? But don’t know what to do once there? If yes, then you’re not alone! Many businesses feel the rising pressure to be available on all social media platforms without even thinking through a strong strategy. But Instagram is different from other social media platforms. You’ll require strong Instagram marketing strategy or a combination of strategies to build and grow your business successfully. The app has nearly 800 million active monthly users and 2 million monthly advertisers. Instagram for business is scaling up every second. Approximately 80% of businesses follow a business on Instagram. These are very good business numbers and they need to be put up optimal use! Check out these 3 Instagram marketing strategies which will help you organize your business on Instagram in the best way. 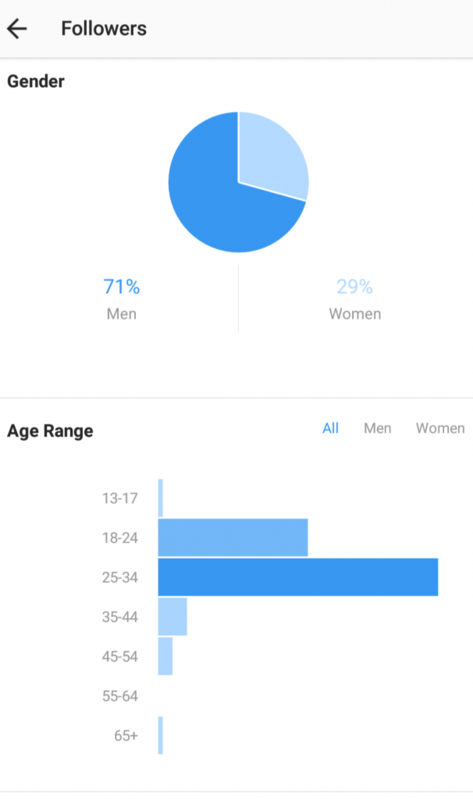 Just like any other plan or strategy, target audience plays the most important part of your Instagram marketing strategy. It is important to determine the audience you want to reach on Instagram. Before you narrow them down, it is crucial to be clear in your head about the objective of your business. Pro-tip: Be brutally honest about your answer. Type the first thing that comes to your mind after reading the above statement. Once you have found the objective it’s now the right time to move towards implementing that objective. The first step to do so is spotting and pulling out the right segment of the audience. Who is the ‘right set of the audience’? They are the ones your product or service has been designed for. For who you know will see your product once and will definitely stay with it or either instantly buy. They will be your loyal customers and fuel your cash-flow increasingly. c. Geographic – We know the world is a small place and social media is meant to make it even smaller. But let’s be practical! If you are selling men’s luxury accessories then it makes no sense to target audience living in tier 2 or 3 cities or villages. You need to be very watchful of the culture each city or region beholds. The agenda is not to copy your competitors but to progress with the world and probably go 10 steps ahead of them. Make a list of all competitors in your space. 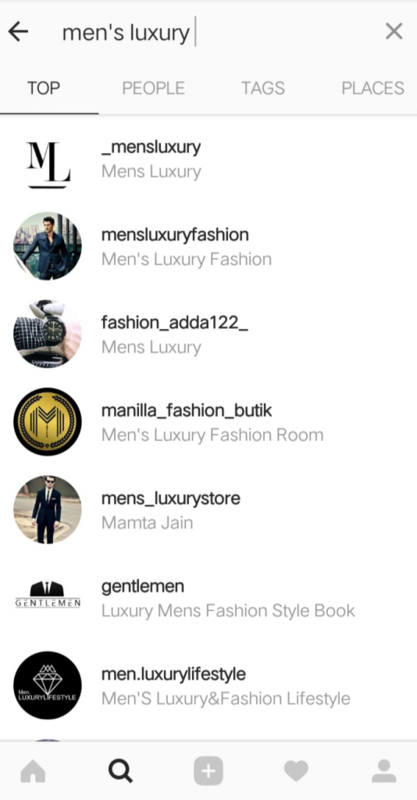 Check their account regularly, make a keen note about what are they selling, which top brands are they selling on their Instagram account, how many people like, comment or tag their products and so on. 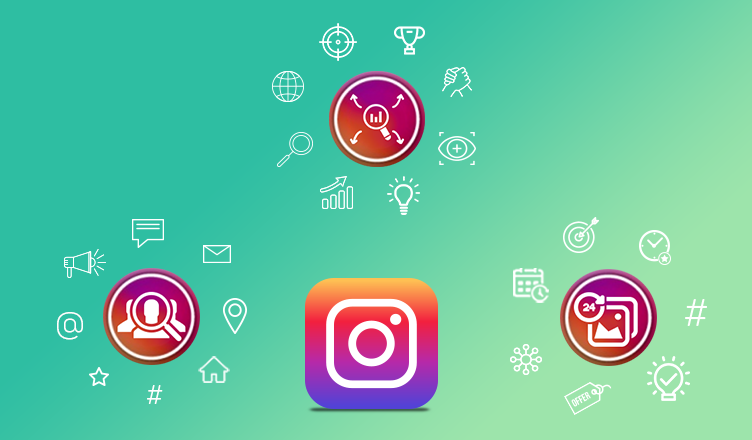 This analysis will broadly give you a roadmap to create an effective Instagram marketing strategy for your business. a. USP: Unique Selling Point is one exclusive factor which every business should possess. USP is the answer to a very prominent question: “Why should people buy my product or service?” Niche products, men’s office accessories or accessories from London, etc. could be your unique points. It differentiates one business from the other, so make sure your business is truly unique. b. 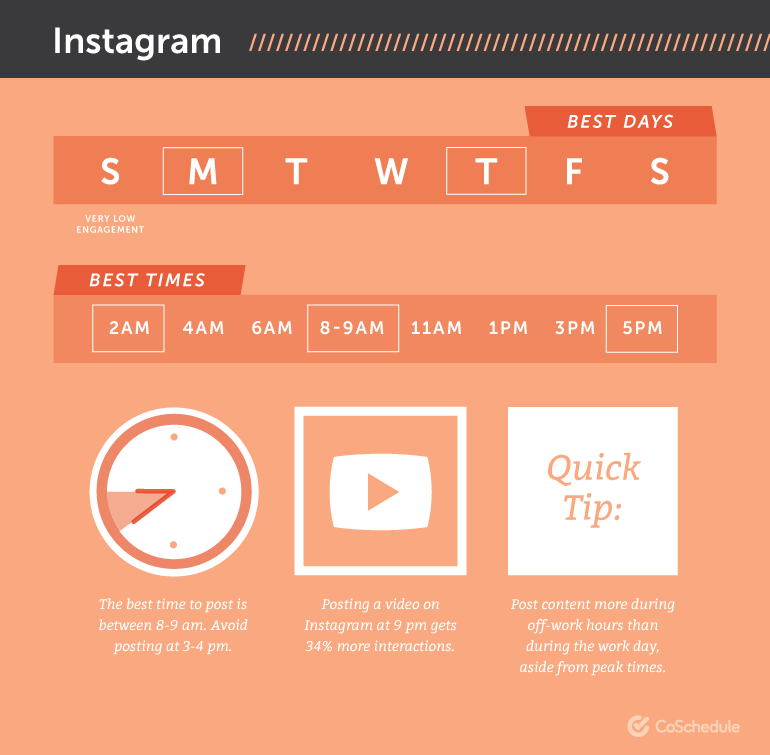 Time of posting: As per research, the below could be the best days and time to post on Instagram to reach out to more people, but you also need to know when and what are your competitors posting. At what time are they posting luxury men’s hygiene products and at what time of the day are they posting men’s perfumes? c. What are you posting? : Men’s accessories may seem like a very narrow business, but you can always inspire people to explore this segment more through your posts. Post relevant and aspiring content on Instagram. 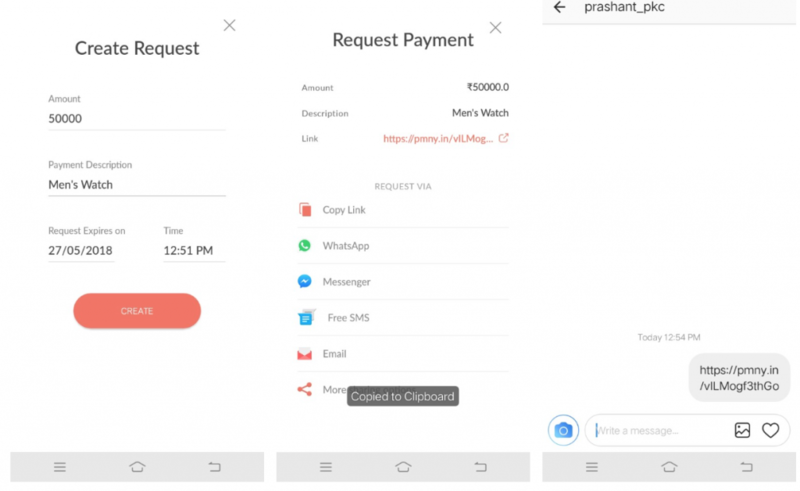 It enables your customers to pay using multiple methods like credit/debit card, net-banking, UPI, wallets and more without downloading any app. Has no monthly limits on payments, so you can accept as many payments you want to. Use the best way to accept payments for your Instagram business. Know more about PayUnow. 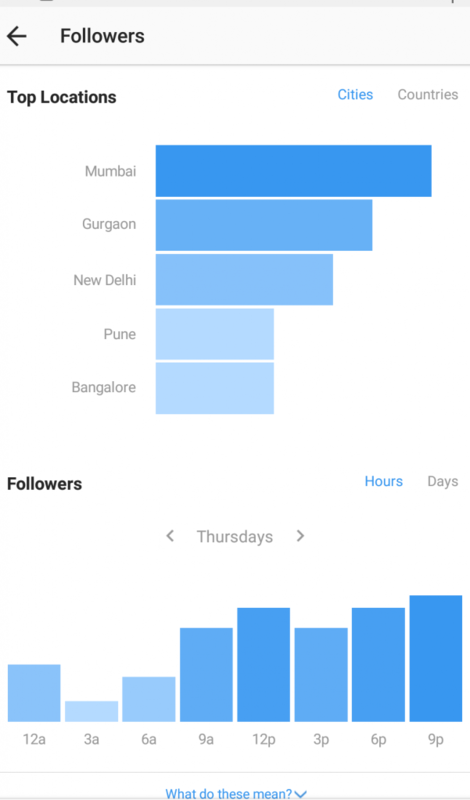 Today, Instagram is growing stronger and users from other social media channels are moving here. So, it’s better to start now than wait for later and miss out on vital user segments. Put these Instagram marketing strategies to the best use. We understand your desire to keep growing your business endlessly, and hence we want to make accepting payments easy for you. Signup on PayUnow and accept payments from customers easily anywhere!